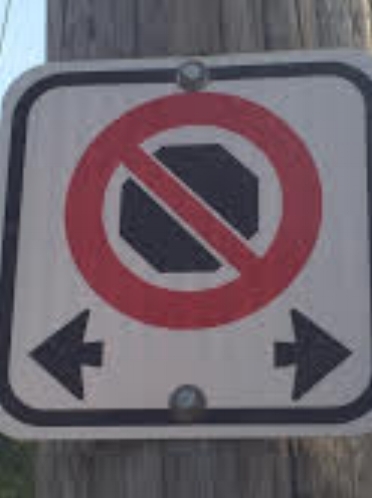 The Cobourg Police Service and Town of Cobourg By-law Officers will be enforcing no stopping in front of the Cobourg Collegiate Institute along King Street East in the Town of Cobourg during school hours. The Cobourg Collegiate Institute is located at 335 King Street East in the Town of Cobourg. This initiative is about student and traffic safety. This traffic enforcement effort is to educate drivers that illegally stopping in no stopping zones results in traffic congestion which causes increased dangers to students, other pedestrians and drivers. Stopping a vehicle legally not only improves the flow of traffic, it shows consideration for all other users of the roadway and makes our streets safer. Stopped in a signed no stopping area carries a fine of $40. Information on Parking in the Town of Cobourg can be located online at http://www.cobourg.ca/en/my-cobourg/Parking.aspx.